Marc Yaffee: April 12th and 13th! Marc Yaffee. 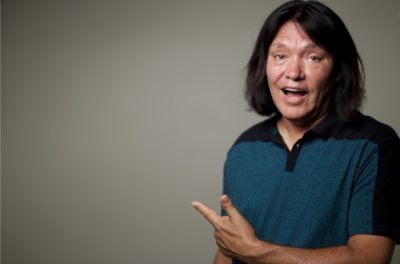 Marc Yaffee (born January 15, 1961) is a Native American comedian, writer and actor. Marc began doing stand-up comedy in 1999 after attending a comedy workshop at Laughs Unlimited Comedy Club in Sacramento, CA. Since then he has performed in 43 states and 11 countries. ← Don Reese: April 19th and 20th!